Frances Marion Pfefferkorn was born on March 29, 1931 in White Butte South Dakota to Charles and Mable Weisbeck. 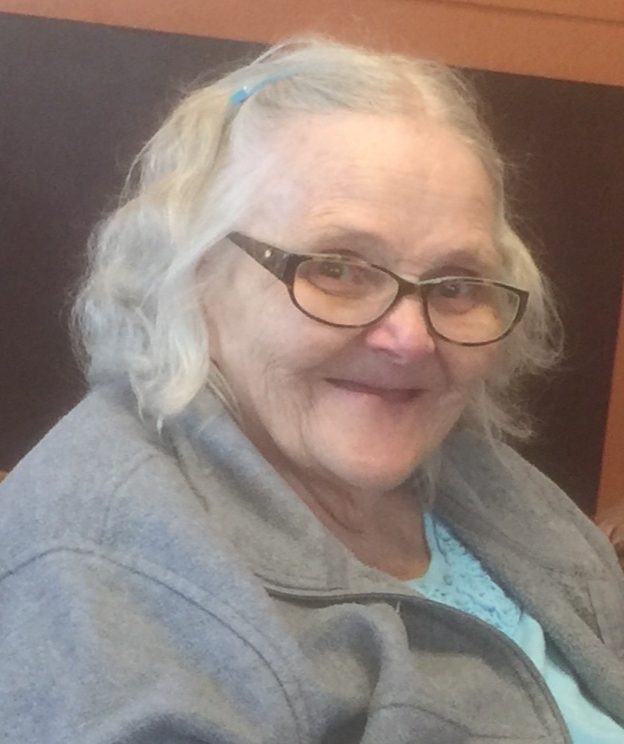 She passed away on January 20, 2019 in Lewiston, Idaho. She was 87. Frances was a lifelong resident of the Kooskia/Stites area. She married Gerald Dean Pfefferkorn on February 17, 1949. They had three children, Allen Pfefferkorn, Eunice Snyder and Julie Pfefferkorn. Frances and Gerald resided on Kidder Ridge, with their children. There was never a dull moment on the Pfefferkorn ranch as there was a lot of work to be done. She enjoyed camping, fishing, gardening, cooking and needle work. She also enjoyed visiting with her family and friends. Frances is proceeded in death by her parents Charles and Mable Weisback; several brothers and sisters; husband Gerald Pfefferkorn; son Allen Pfefferkorn; grandchild Michael Trowbridge; and loving companion Bob Gill. Survivors include her two daughters Eunice Snyder and Julie Pfefferkorn; grandchildren, Terry (Kristen) Snyder, Stacy (Reuben) Schaeffer, Patrick Snyder, Kama (Ken) Payton, Krista (Bill) Barrett, Melissa (Jeff) Ogle, Christopher (Nicole) Trowbridge and brother-in-law Doyle Pfefferkorn. Along with eighteen great grandchildren and four great-great grandchildren. She is also survived by her siblings, Ray (Donna), Evelyn, Lucille, Delores, Hazel and several nieces and nephews. Funeral Service will be 11:00 A.M., Saturday, January 26, 2019 at Trenary Funeral Chapel in Kooskia, Idaho with a covered dish dinner to follow.